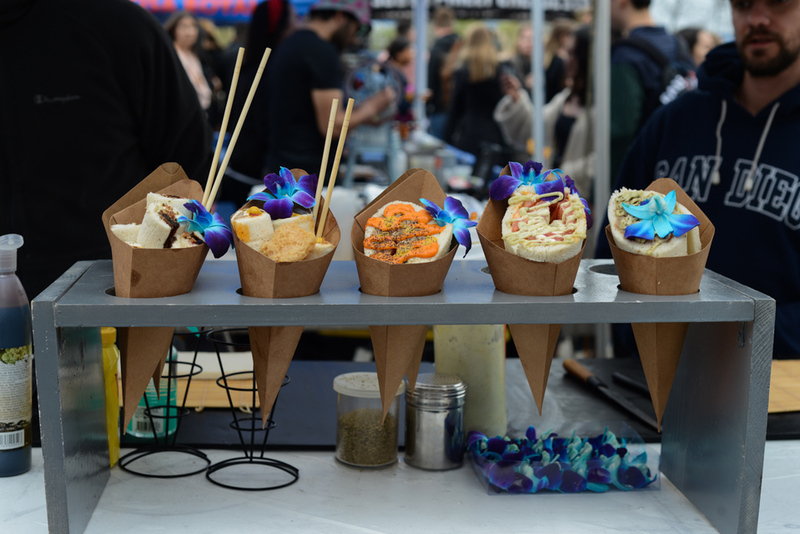 The union has not decided on a specific date for the strike, but it reiterated that it will keep pressuring the University in lieu of a contract, potentially including more strikes in the future. 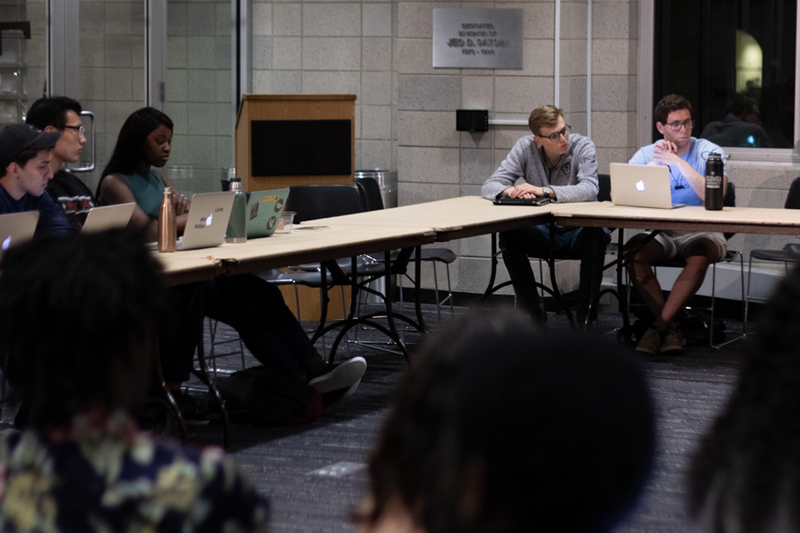 The graduate student union has announced that it will strike again this fall, continuing their campaign of “relentless disruption” in light of the University’s refusal to negotiate, according to union spokesperson and bargaining committee member Olga Brudastova. The announcement is another escalation in the University’s long-running legal battle with the union, starting with graduate students’ initial vote to unionize in 2016. 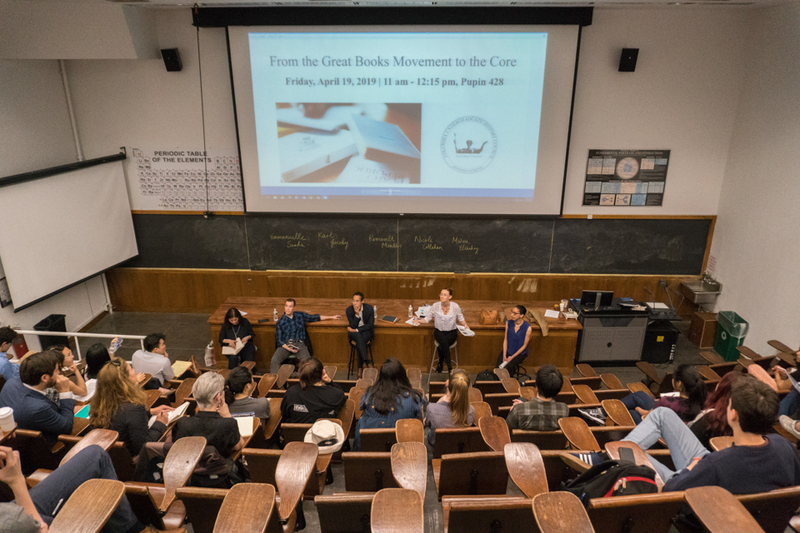 Tensions culminated in a strike last April, which left dozens of core classes and discussion sections without professors or teaching assistants—a situation that will likely play out again if graduate students choose to strike during finals week this semester. 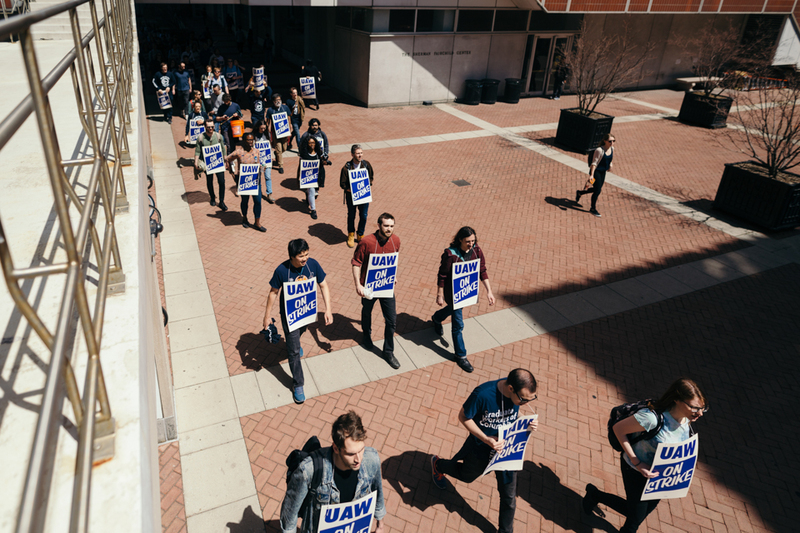 In August, the union announced it would avoid filing an unfair labor practice charge with the National Labor Relations Board, fearing a conservative ruling could erode graduate students’ right to unionize across the nation. According to Brudastova, the union has not decided on a specific date for the strike, but reiterated that it will continue pressuring the University in lieu of a contract. Citing the disruptions during finals last spring, the University warned that any strike action will negatively impact undergraduate academic life, especially as undergraduates are unable to provide input on the union’s decisions. 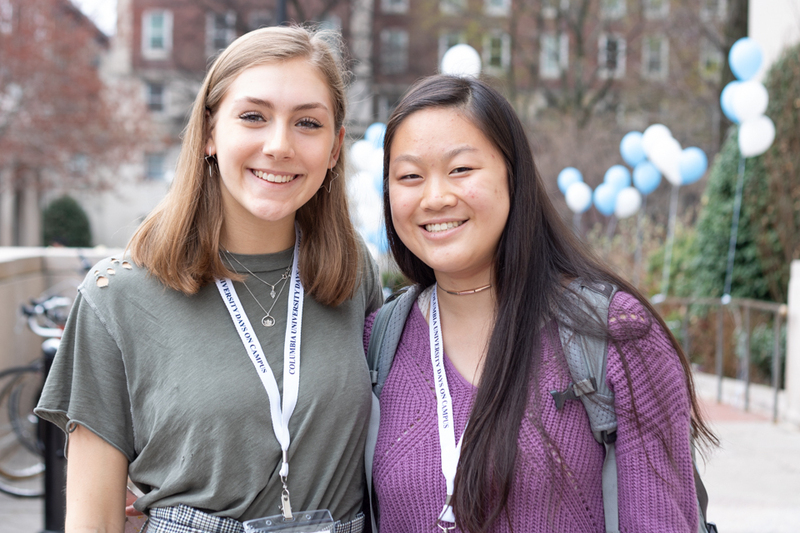 “The strike called in April and the current threats of a strike make very clear that the presence of a union representing teaching and research assistants will be a constant threat to Columbia’s core academic activity: the advancement of our undergraduate students to their chosen degrees,” a University spokesperson wrote in a statement to Spectator. 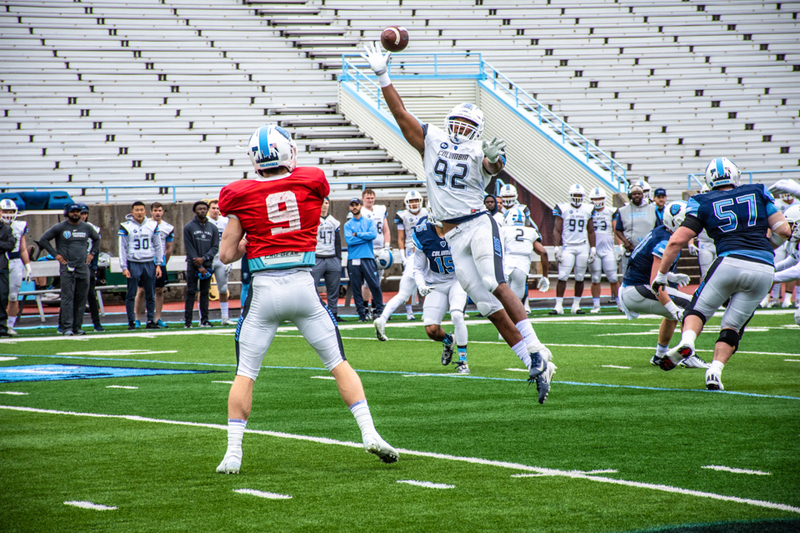 The conflict on Columbia’s campus comes in the midst of national controversy over graduate student unionization. 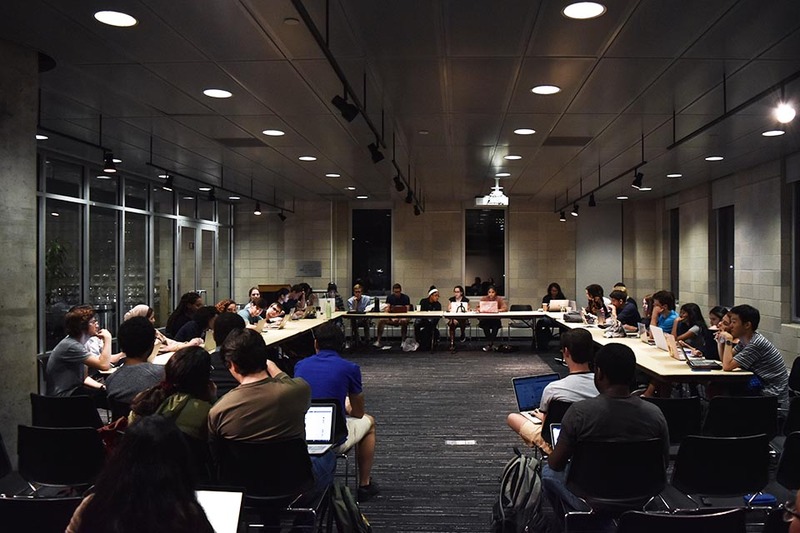 Last month, graduate students at Brandeis University reached a collective bargaining agreement with their administration, making Brandeis the second private higher-ed institution to reach such an agreement after New York University. While administrations at Harvard, Brown, and The New School have recognized their graduate student unions, graduate students at Yale, University of Chicago, and Boston College have withdrawn their petitions for union status from the NLRB in fear of anti-labor rulings. 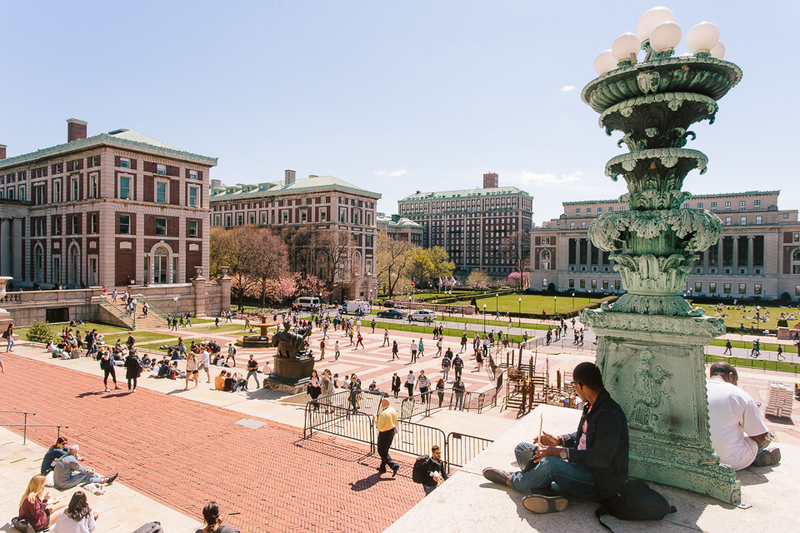 In light of the University’s continued refusal to bargain, Brudsatova emphasized that the union’s disruption will continue until Columbia recognizes graduate students’ status as employees.